We aren’t even a full week into October and already, the next Nexus rumors are starting to flood in. It’s tough to tell which should be taken as pure speculation or semi-truth, but we wouldn’t be doing our job if we didn’t share them with you. Plus, who doesn’t love a good Nexus rumor? After all, this is the one phone (or potentially more than one going forward) that we look forward to each year. Along with that story, we have another supporting the LG Nexus talk, from a Korean site called NewsTomato. 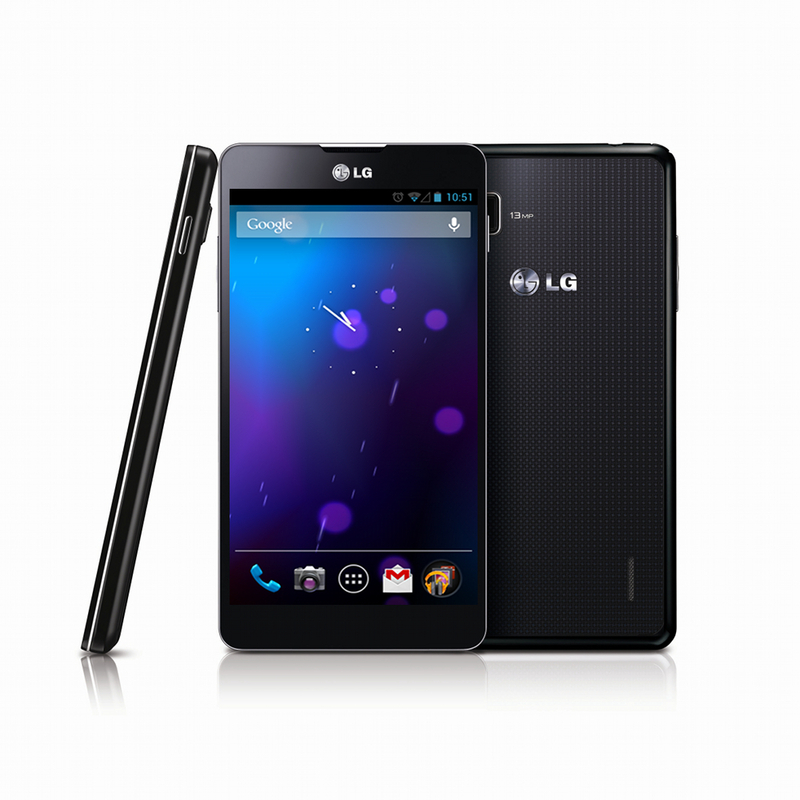 They claim that LG will indeed launch an “Optimus Nexus” next month in the U.S., but that Samsung and Sony will also join the party at some point with the Galaxy Nexus 2 and Xperia Nexus, respectively. To back that story, famed rumormonger DigiTimes chimes in as well, but they went as far as to toss HTC into the fray. The thing is, this rumor from DT really just re-words all of the previous rumors that we have heard over the last couple of months or weeks. It’s nothing new and shouldn’t be taken as confirmation of anything reported in the past. This is DigiTimes after all. What do you think? The LG phone sounds like it’s happening, but what about the rest? If Samsung and Sony jump into the game, when will it be?